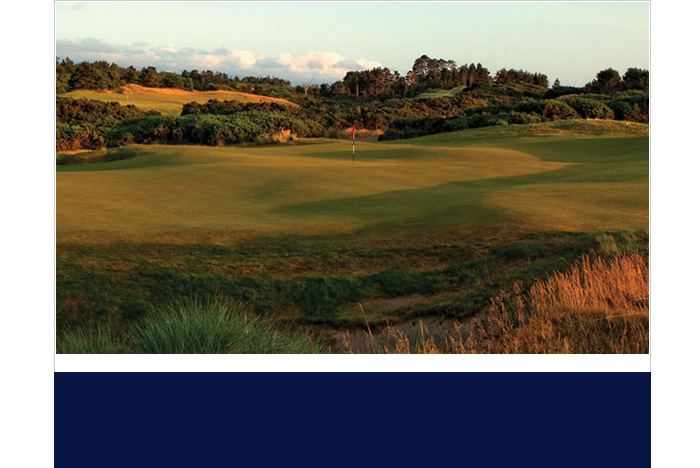 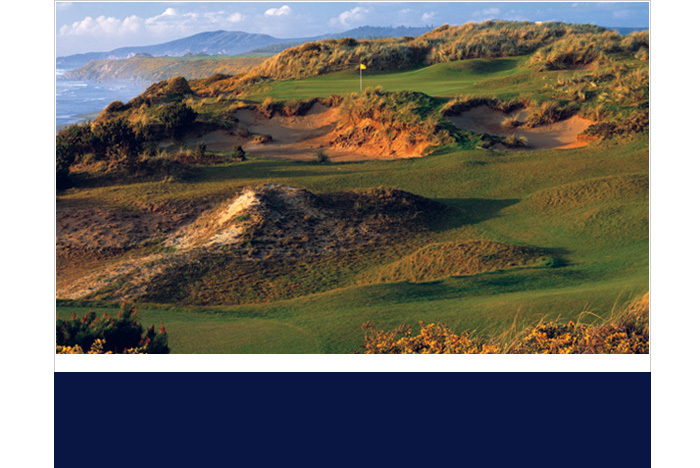 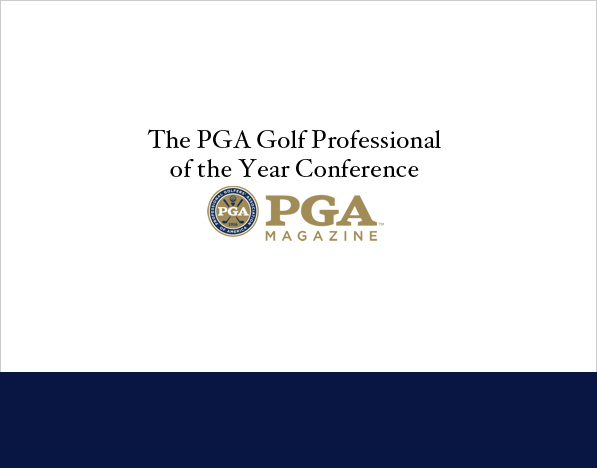 The 2017 PGA Golf Professional of the Year Conference will be held at Bandon Dunes Golf Resort in Bandon, Oregon. 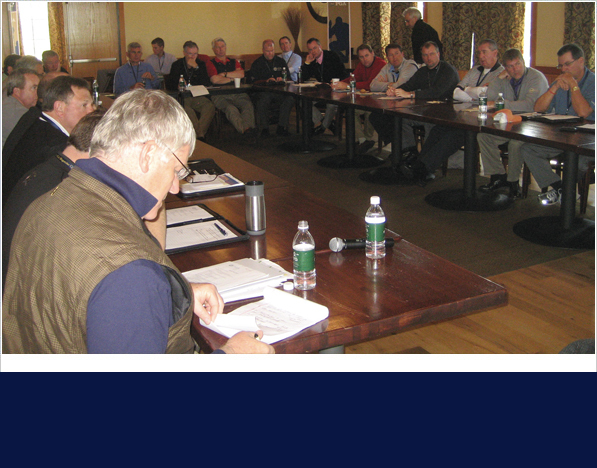 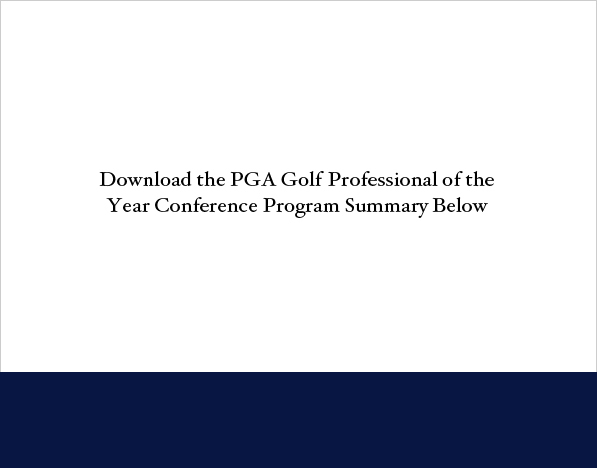 The primary goal of the conference is to listen and learn from these experts and to report the findings to the entire PGA membership through a PGA Golf Professional of the Year Conference Report posted on PGAmagazine.com. 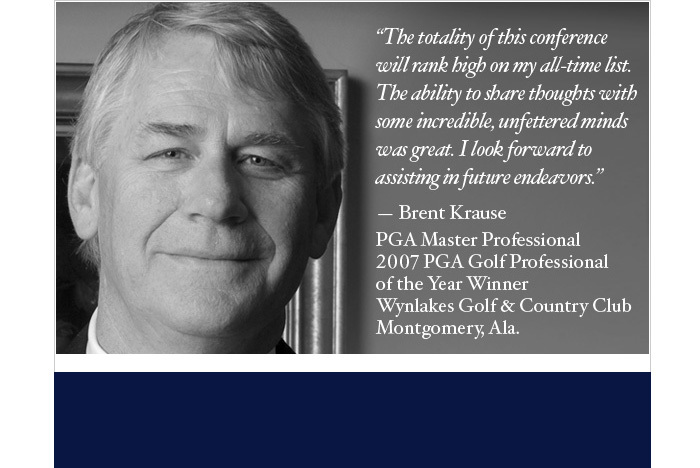 Sponsorship is limited to six category-exclusive presenting sponsors, who will be able to interact with these top professionals during the national conference.